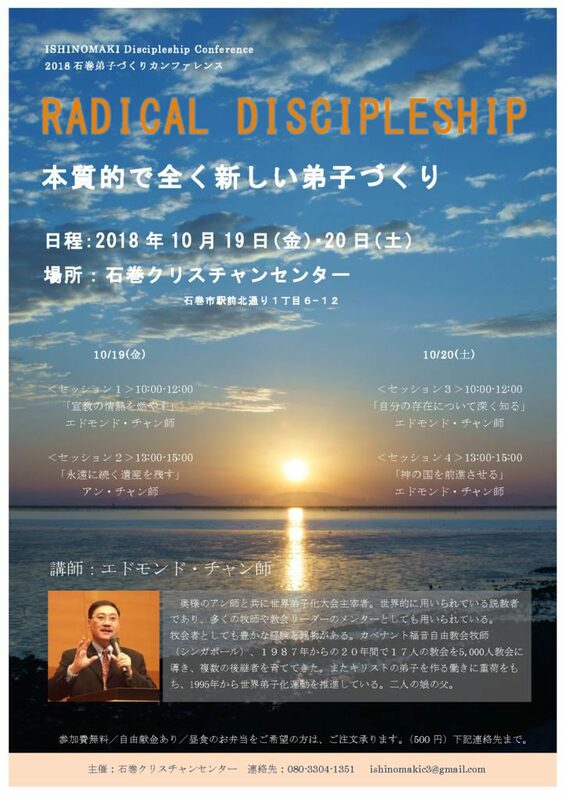 Please come to Ishinomaki Disciple Making Conference! Born in Singapore 1958. Graduate from Trinity Theological Seminary in 2003. Finishing two year worth of PhD. 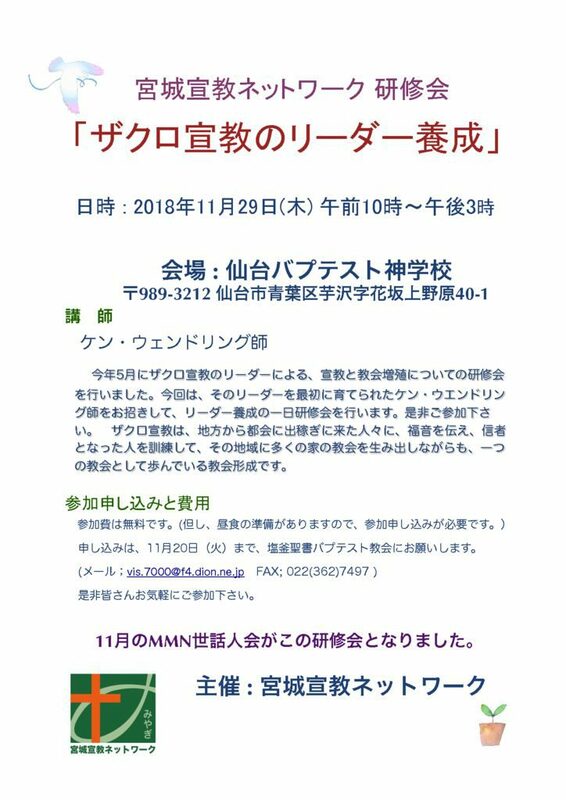 in nine month with honorary. One of the most popular preacher among Asia, acknowledge from many how he is gifted in making complex simple. His insight into biblical teaching have gaining favor that his schedule is full from three to five years for speaking engagements. For twenty five years served as main pastor of Covenant Evangelical Free church and led the church into 4,000 congregation. In 2012 he intentionally pass the leadership to two pastors in 2012. Continue mentor top leaders domestically as well as internationally. He is also founder of IDMC (Intentional Discipleship Making Church alliance).